I thought I would bring you a galactic list of books to read, and we have tried to include something for absolutely everyone. Otherwise, it is the autumn break from school over here and the father person has surprised us with a few days off work… so here is a great post to keep you busy and inspire you and we will be taking a mini blog break. These are latest and greatest reads, all from PanMacmillan South Africa, some of them have launched and you can spot them in stores and others were gathered at the PanMacmillan’s Annual Children’s Book Conference earlier this year and will be launching soon… look out for them. 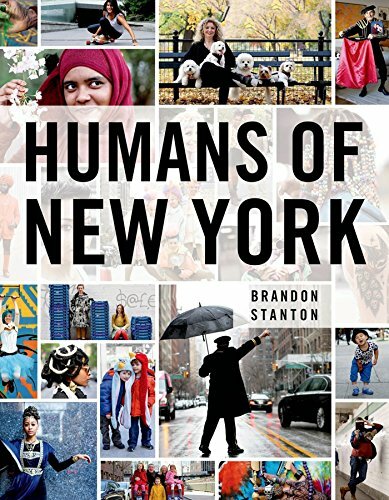 Humans of New York by Brandon Stanton: This is one of the most beautiful poignant photographic books ever. Like most people, I discovered Humans of New York, phontographs by a chap with a passion for photography… he photographs folk, he chats with them, and with a natural insight into the heart of New Yorkers, he is able to capture the essence… in a snapshot and a couple of words. you will be moved by people you don’t even… you will shed a tear for love’s lost, you will shot of triumph for the small victories of everyday. This is life in the city that never sleeps as seen through the eyes of a onlooker. This is people watching at it’s very best… not just watching but a glimpse into their lives and loves. Take a breathe, dive in… at first glance it is a rich and intriguing dipper, a book to pop in and visit from time to time… but it won’t take long for you to be compelled to sit down and read it from cover to cover. A spectacular work of art. 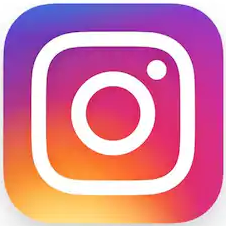 If you do nothing else, follow him on instagram – he has well over 5 million followers and he has earned them all. 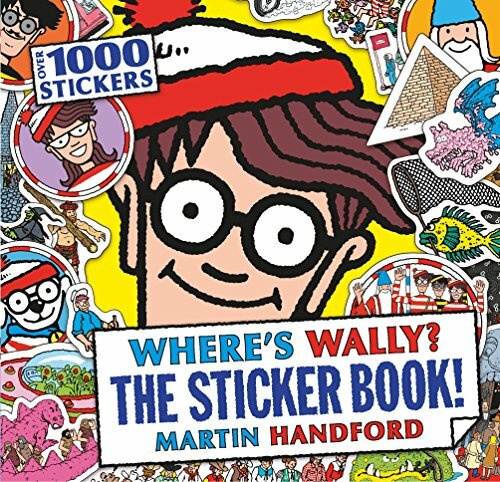 Where’s Wally the Sticker Book: Well you know how we love Where’s Wally over here… and here is a sticker book packed with over a 1000 stickers. Yes, you can hear squeals of joy. Not only are there stickers but there are also inner pages with ideas on what to do with your 1000 stickers… apart from stick them absolutely everywhere. Decorate things of course, make the smallest tv show, make your own comic book, a secret scroll, a mobile, a museum, make a wanted poster, a boardgame, endless fun!!! You have to love this, we certainly do!!! 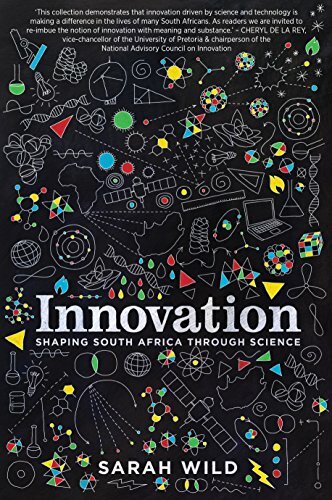 Innovation: Shaping South Africa Through Science by Sarah Wild: This book is a dense read, thirty chapters of interesting and valuable contributions that South African scientists are working on right now. It is snippets of real live scientists and their contribution to the wider South African community. A chapter a day is a good idea, because some of the ideas are literally mind blowing… Five categories: environment, energy, health, industry and education. And topics ranging from food wastage to biofuels, toilets for everyone? and telematic education… there is heaps to read in this gem of a book. 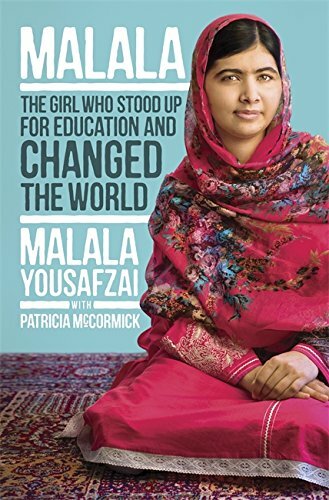 Our country needs more inspiring books like these, about folk who are making a difference. It is an encouraging and uplifting read. 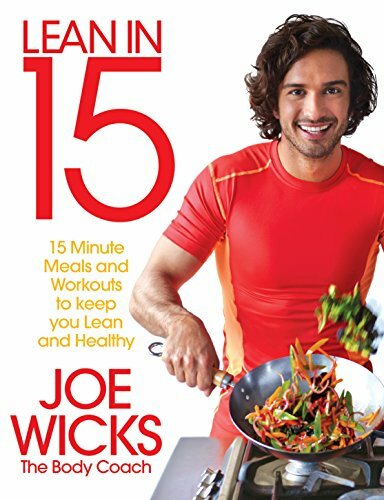 Lean in 15, by Joe Wicks the Body Coach: This is a good book to start the year with and now that we are almost into the month of April, and almost everyone has forgotten that they ever had a new year’s resolution, it is probably an even better book to read. Joe Wicks is a very fun, very nutty fellow who insists that being healthy is totally achievable, with meals prepared in fifteen minutes and workouts just as long. The sound of a fifteen minute work out sounded wonderful, honestly though, I can’t imagine ever being able to do one burpee, let alone twenty seconds worth of burpees. And that folks is a sad state of affairs… so despite the initial difficulties (!!!) with the exercise regimes… there is no reason not to mix and match workouts to meet your abilities. The great thing about this book is really his recipes, they are super super quick and easy… I’ll say that again, “Really really quick and easy.” And these are recipes we can make with ingredients that would normally have around the house. So I can see our next cooking challenge is going to be to try out some of these recipes: Cheesy chorizo chicken and spinach, Chicken with creamy wild mushroom and tarragon sauce, super speedy beef stroganoff, fresh tuna niçoise, Italian stallion sausages, Joe’s chicken pies… banana and blueberry overnight oats and build up bagels. You can see tons of his recipes in action on instagram, where he prepares his recipes in a 15 second video… go and check him out on instagram. His cooking style is fast and fun and my kids really enjoyed his super fast cooking style. You can also see the author’s website and blog over here. 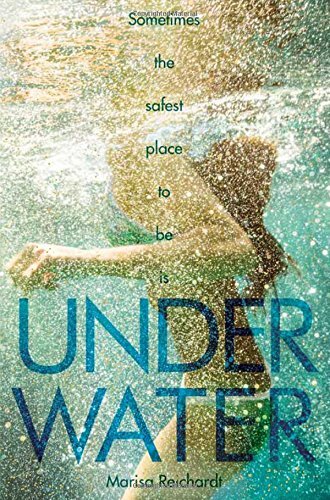 Underwater by Marisa Reichardt: Morgan is recovering from a shoot out at her school, when everyone goes back to school… well Morgan can hardly get off the couch, and can hardly leave the apartment. This is the reality of living with PTSD, for Morgan and her family. Morgan is the narrator and you read into the mind of a fun and funky seventeen year old gal, who was at the top of her game, she’s an A-student and competitive swimmer, brought down by simply being in the wrong place at the wrong time. Enter a new neighbour, Evan… he is a bit of a free spirit and may be just be the help she needs to find her way again, a friend indeed. This is a lovely book – the characters are real, and while the topic is a traumatic one, the spirit of the book is one of fun and friendship, working together to get things right rather than dwelling on all that is wrong. The is a great read for teens, I loved it myself. 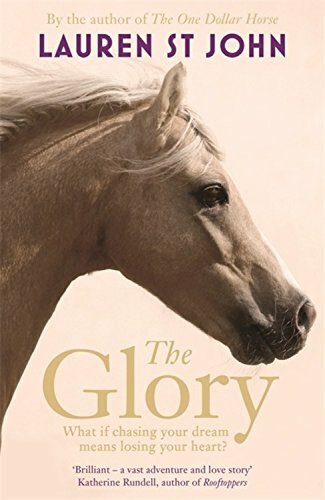 The Glory by Lauren St. John: The story of an epic horse race, 1200 miles across the American West. Two protagonists: Alex a girl, who has been sent to a Teen Boot Camp as a consequence to her wild and crazy behaviour, which is really just a horse loving kid’s naughtiness, not wild and crazy living, just possibly parents who would like her to be much more disciplined and to care a whole lot more about school and her future; And Will, who’s father is critically ill and needs a terribly expensive operation… he needs to win the race, he desperately needs that cash prize to save his father. 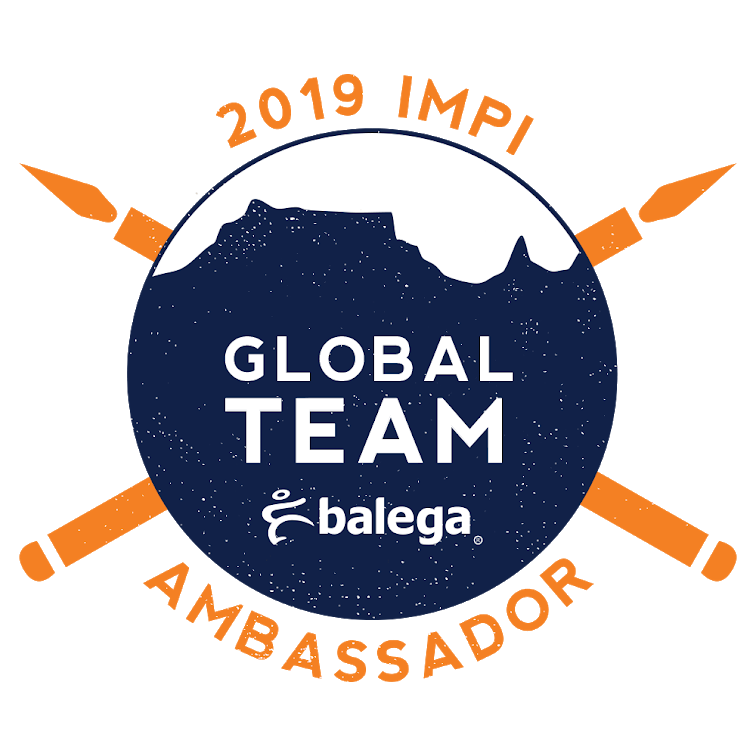 This is a story of epic endurance, rising to the challenge again and again… your heart goes out to Alex and Will, each of them strong personalities, each competing for the same prize… and then they realise that they have to work together to achieve their goals. This book got an immediate “on to my favourite books ever” stamp of approval from Hood #3. Judged by Liz DeJager: And third book in The Blackhearts Trilogy is finally ready, my oldest guys have been waiting for this one for the longest time. Last year I met and interviewed the author, Liz De Jager. And reviewed the first books in the series, over here. Here’s the thing, this may be the third in the series, but you should go back and read it all… This is the story of the Blackheart family, who are called to protect our world from the fae… Kit is a strong and feisty protagonist that winds her way through the series. From discovering that she is part of a family with magical talents in the first book, making full use of her talents in the second book and finally we have reached the third book, and Kit has to choose to resolve a drug case, Glow a drug invented by the fae, is threatening to go viral or, help Prince Thorn to protect the world from the Veil, which threatens to tear down the divide between our world and the fae world, with dire consequences for all of us. Teen fantasy that’s well worth a read. 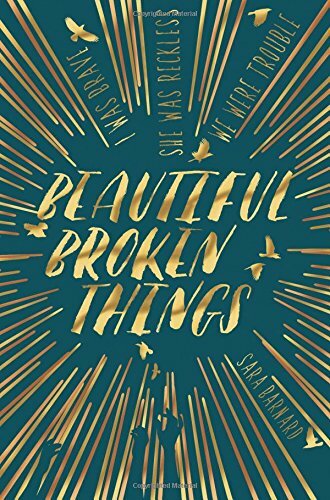 Beautiful Broken Things by Sara Barnard: If you could climb into head of sixteen year old girls and their straightforward, but complicated friendships… then this would be the book to read. Caddy and Rosie are sixteen, friends for years and years, their lives are typical and their characters very real. Then troubled Suzanne enters the scene, and everybody knows that three’s a crowd. And Suzanne is troubled… the theme changes from a book about friendship to one about issues… domestic abuse, suicide and self harm. These are issues our teens are talking about and experiencing amongst some of their peers. 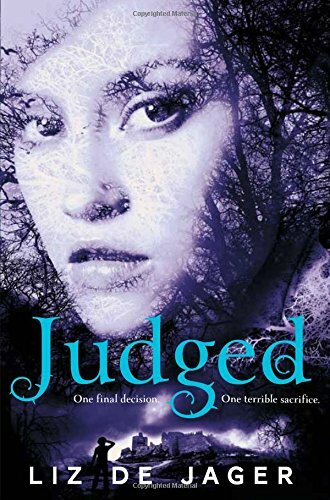 This book is an older teen read, the characters are sixteen after all, and it is a good non-confrontational opener to discussing topics with your teens that you may not come up with in everyday life. The refreshing thing is, is that it isn’t just another teen romance, it isn’t a romance at all… it is about the emotional issues that kids are facing, how they handle them, or don’t handle them. It is a very real look at life and friendship, you will laugh, you will cry… grab the tissues. 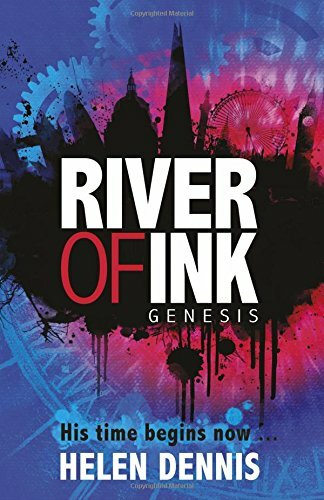 River of Ink by Helen Dennis: Author of the very popular series The Secret Breakers, has written an intriguing book: The River of Ink, the first in a new and exiting adventurous mystery series. A boy washes up on the shores of the Thames River, in broad daylight on a busy weekend morning. He doesn’t talk and he doesn’t appear to remember anything. With a pen and paper he manages to draw some pictures that just mystify everyone. I started reading it to review, and lost an entire evening… I need to know how this one pans out. It is a very good read, think a little time travel, think a little alchemy, think social media hounding down a boy without a memory… This book is fast flying and intriguing all at the same time – it gets the stamp of “must read” approval. 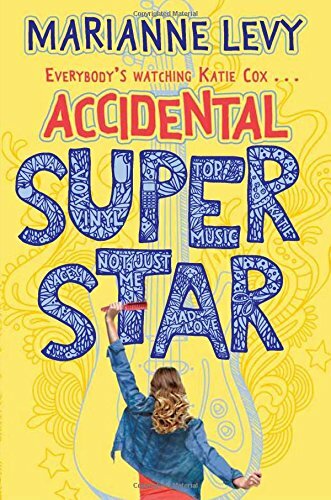 Accidental Superstar by Marianne Levy: Here is a funny and light read about a teen girl, Katie Cox. 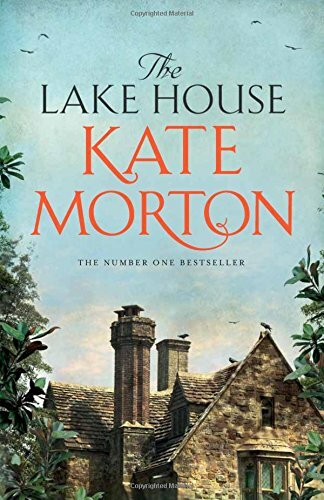 Katie is recovering from her parents divorce only to find herself tossed around on the emotional sea some more, as her mum’s new boyfriend joins the family. Katie escapes from the monotony of school and somewhat irritating family relationships into the world of music. One night she is playing around with some friends when one of them posts a video of her singing. The video goes viral and Katie’s very ordinary life changes dramatically. More Just William: We blogged about the relaunched editions of the Just William before, and these are more fabulous releases in this fun series. The same classic stories, the same illustrations between the pages that have always been there, but the new covers include works by by Chris Judge, Alex T. Smith, Joe Berger, and Sara Ogilvy. Also, they each have a forward by Richard Madeley, Sir Tony Robinson, Charlie Hinson, and Francesca Simon respectively. The forwards are fabulous and give you insight into the hearts and minds of the authors writing them, that you just don’t get when you are reading their own. These books were great reads almost 100 years ago when they were first published, and they are still great reads… my middle boys have powered their way through them chapter after chapter and book after book. These beautifully presented books are well worth a revisit. 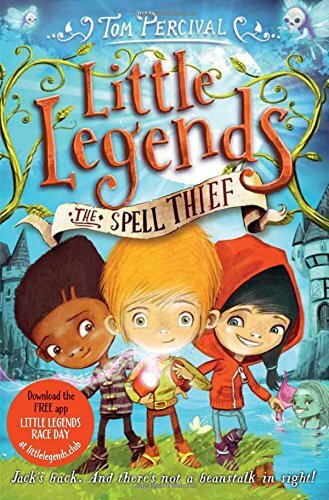 Little Legends, The Spell Thief: Meet a new series of easy to read chapter books. Heaps of illustrations and short chapters make it a great introduction to young readers embarking on their chapter book journey. Little Legends live in the magical world of fairy tales and in the centre of town there is a tree that grows stories. Central character Jack has heaps of friends, and they are all named after fairy tale characters… Hansel, Gretal and Rapunzal, for instance and they all have special skills. These are good fun for beginner readers, my younger girls enjoyed the Little Legends. 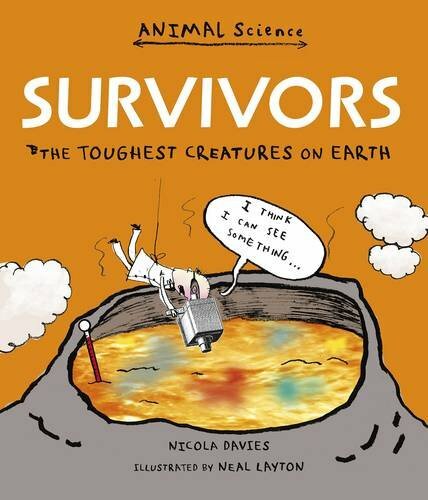 Survivors: The toughest creatures on earth by Nicola Davies and illustrated by Neal Layton: Anything by Nicola Davies is brilliant, she made it onto our 100 best non-fiction book list for kids more than once. Survivors os a collection of short and amazing reads. A wide variety of animals each get their own page to demonstrate their amazing survival skill. The illustrations by Neal Layton add to the humour of the book… a book so packed with intriguing facts needs some funny illustrations to lighten the load. In this book you can learn about frog ice-lollies, and the squash factor, sponge smoothies and the toughest creature on earth. We were intrigued… we read a page a day to get through this book, no amounts of pleading for more would make me read it faster… it took me a day to absorb the amazing facts as I read it day by day… a truly fascinating read!!! Is there a dog in this book? 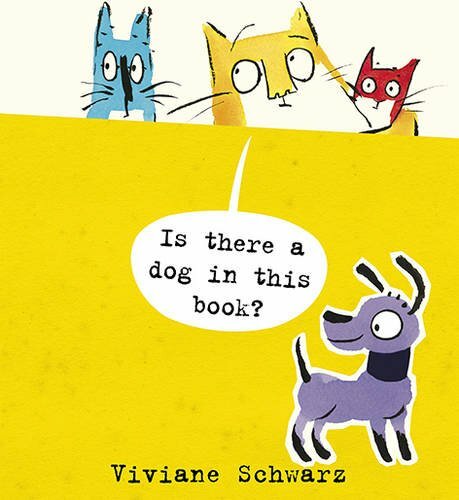 By Viviane Schwarz: A wonderfully clever picture book about three cats, that discover a dog in their book… This book is a rollicking game of hide and seek. Either the dog is hiding from the cats or the cats are hiding from the dogs, under delightful lift the flaps of all shapes and sizes. 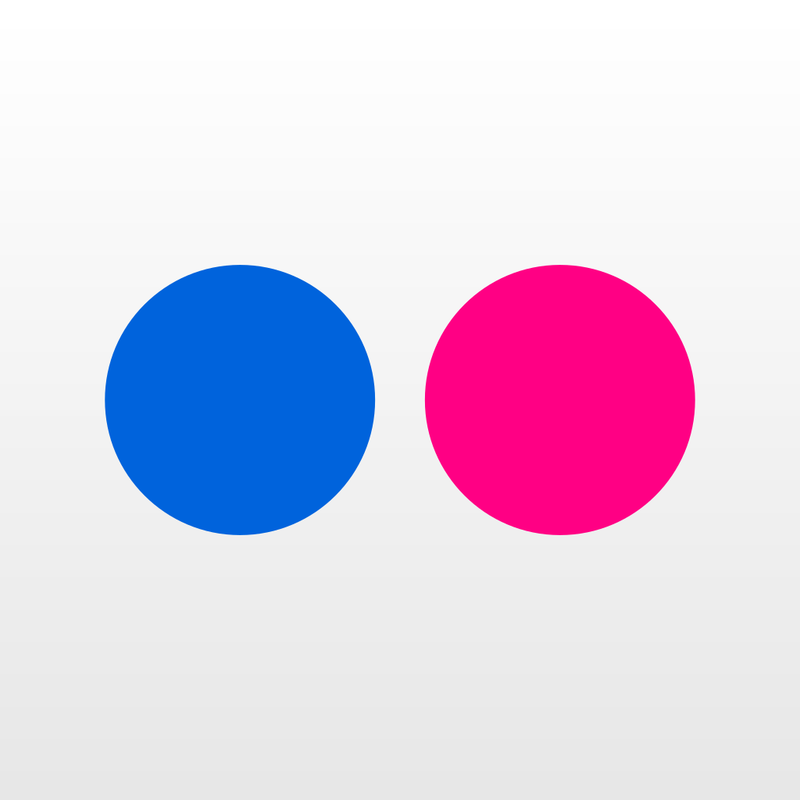 I love how the story talks to the reader and includes them into the story too. What little person doesn’t love a game of hide and seek? My little folk loved this book. 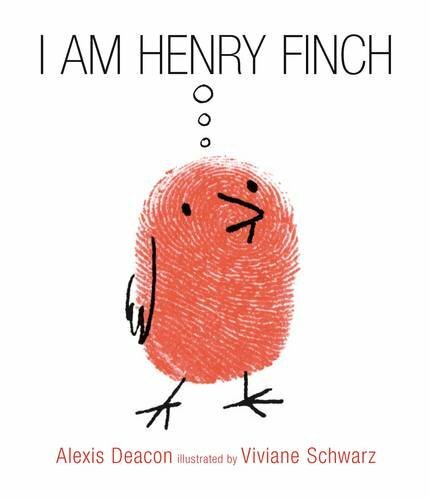 I am Henry Finch by Alexis Deacon and illustrated Viviane Schwarz: This is a thoughtful book for the discerning picture book lover. Henry Finch is a fingerprint Finch, that looks exactly like bazillions of other finches. Only Henry Finch is a bit of a thinker and he decides to do something a little bit differently to everybody else… Every morning the finches do the same thing at the same time, and they all live in terror of the daily visit from the green beast. Well Henry Finch decides to face his fear of the green beast, and I love how when you are reading the story and Henry starts thinking his own thoughts, the pages change from a white background to a black background… well Henry has quite an adventure, and manages to convince the beast to become a vegetarian. He returns to his finch family and shares his story, and suddenly all the finches have their own plans. It is a very empowering story and one that will encourages their readers to stay true to themselves and not follow the crowd. Clever, clever use of illustration… this is a great read, you can’t help being very proud of the inner strength of little Henry Finch. We would like to thank PanMacMillan South Africa for all the books we were given for review purposes in this post. This is not a sponsored post, we were not paid to write it and all opinions expressed are as usual our own. I love HONY… The comments on IG sometimes though are interesting to put it nicely. Like the one time he was traveling and featuring people in other parts which he already mentioned he would do in an earlier post, and some of the people where asking why he was showcasing others and not New Yorkers . Sigh!!! Wowsers some brilliant books in this round up. I love the cover of the SA Innovation one. Hay MrsFF, I am also an avid follower of HONY on instgram… and I love his series when he travels round the world. His work is poignant and shows great heart. Hope you all had a great week!!! Hay Zoe, Thank you so much… heaps of fantastic books are being launched!!! The SA innovation was a fascinating read… so much more is going on than I imagined!!! Hope you all had a great week!!! Hi Cat, there are a heap of fantastic reads out right now… our bookshelves are groaning under the burden. Hope you all had a fun week!! !